◉ Make sure that the airway is still open. ◉ Pinch the casualty's nose closed (or hold mouth closed) and blow into the mouth (or nose, as appropriate) until you can see the chest rise; it will normally take about 2 seconds. ◉ Take your mouth off the casualty's mouth, and watch the chest fall. ◉ If the chest rises visibly as you blow, and falls fully when you lift your mouth away, you have given an effective breath. ◉ Give two effective breaths and check for signs of circulation. 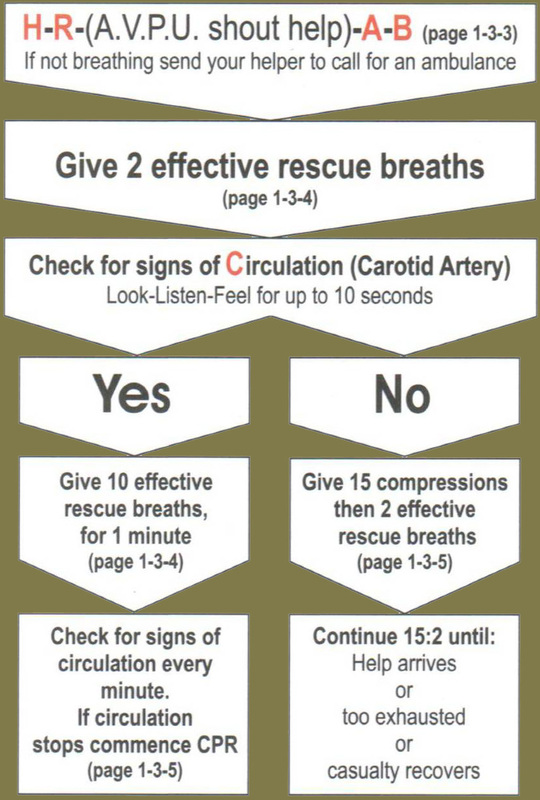 ◉ Circulation present, continue with rescue breaths, 1 every 6 seconds, after 10 breaths re-check for circulation. ◉ Recheck that the airway is still open. 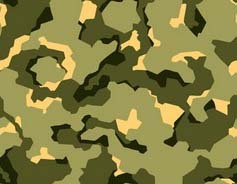 ◉ Remove any obvious obstructions, but do not do a finger sweep of the mouth. ◉ Make no more than 5 attempts to achieve 2 effective breaths. ◉ If 2 effective breaths are not achieved, then check for signs of circulation. ◉ Place heel of 1 hand 2 finger widths above the point where the casualty's bottom ribs meet the breastbone. ◉ Bring other hand down over it and interlock fingers. ◉ Keep your arms straight and depress the chest by about 4-5 cm. ◉ Release the pressure without removing your hands from their chest. ◉ Complete 15 compressions at a rate of approximately 100 per minute. ◉ Give a further 2 rescue breaths, followed by a further 15 compressions. ◉ Continue giving CPR at this rate until the casualty shows signs of recovery, emergency help arrives and takes over or you are too exhausted to continue. ◉ If you are alone and you suspect a heart attack go for help once you have determined there is no breathing. 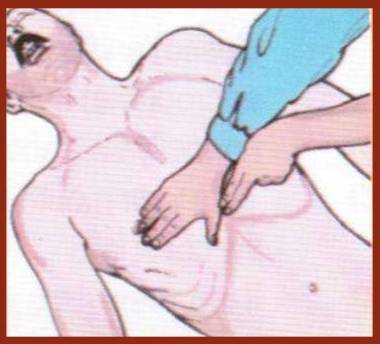 ◉ If you are alone and you suspect injury, drowning or choking, carry out resuscitation sequence for 1 minute then go for help.